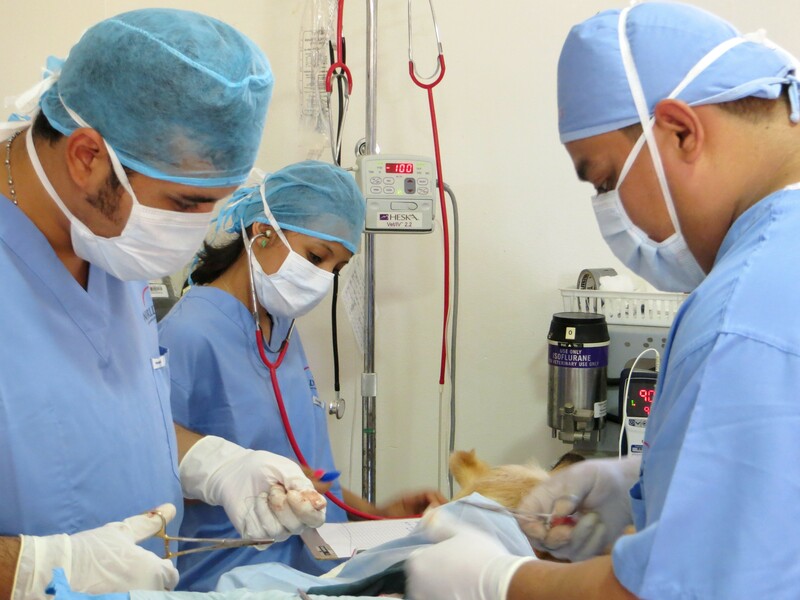 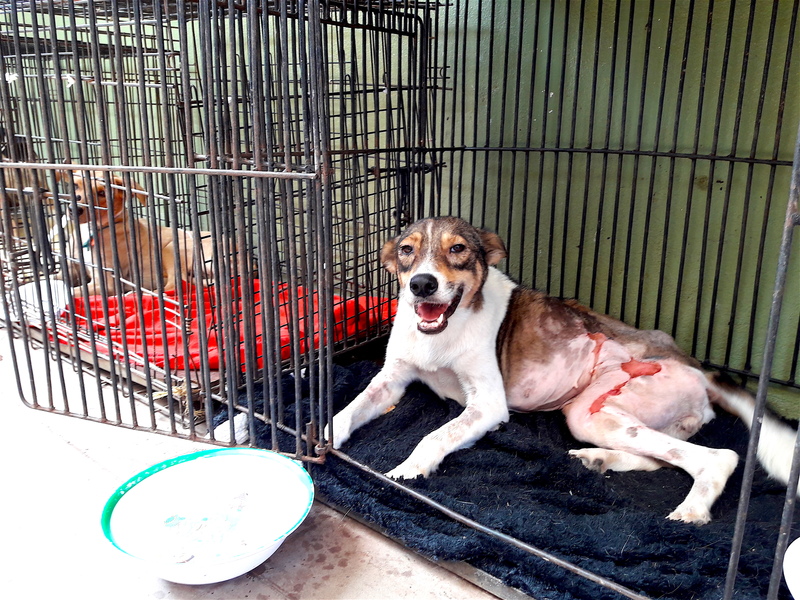 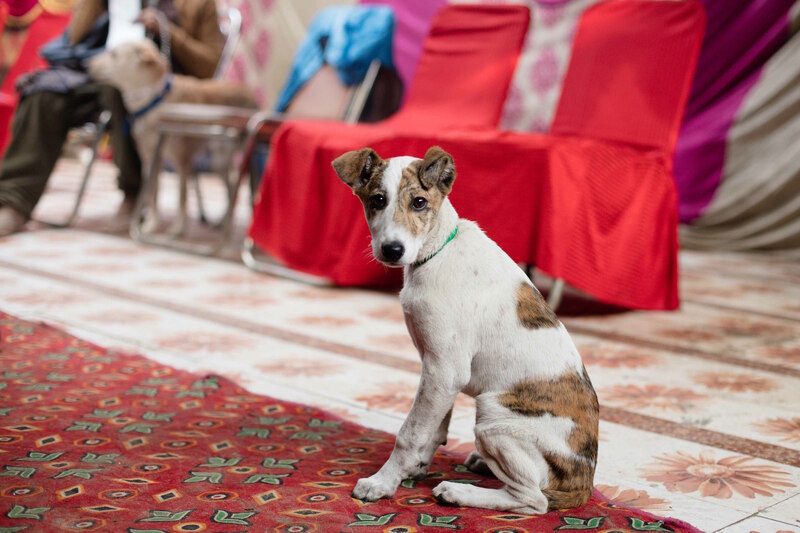 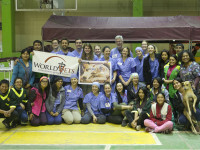 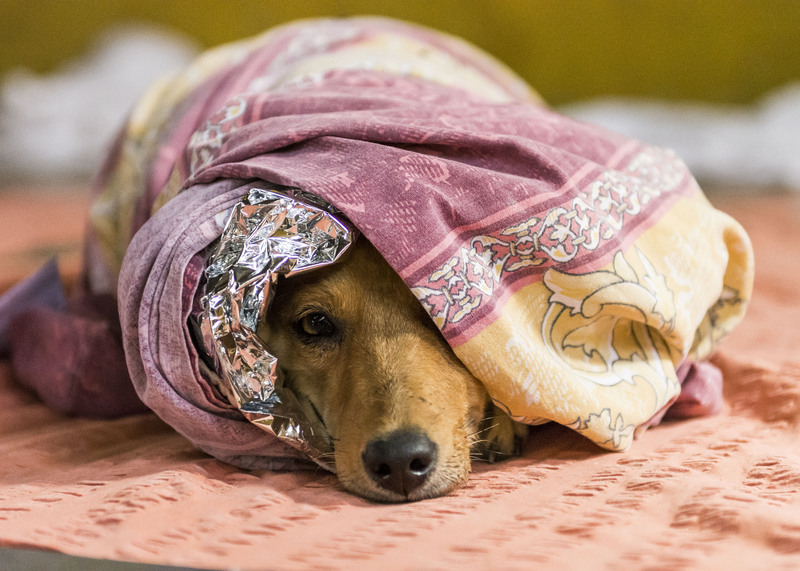 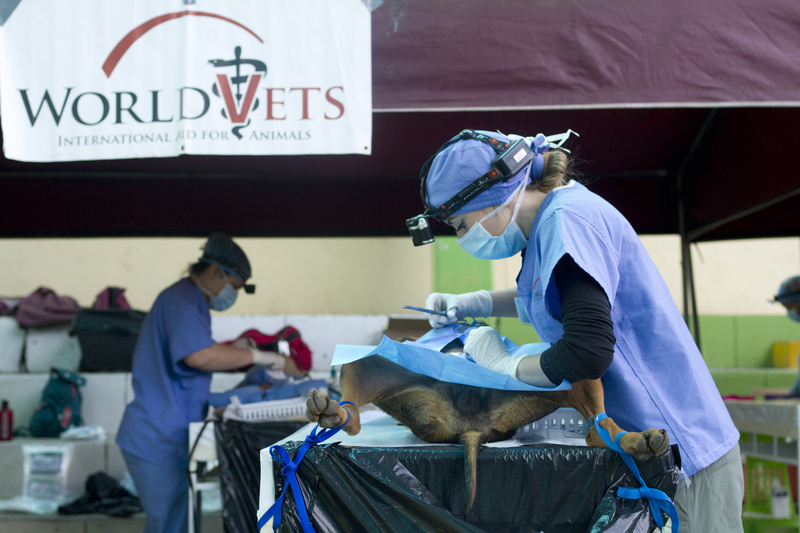 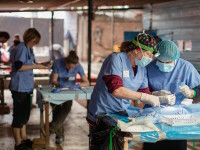 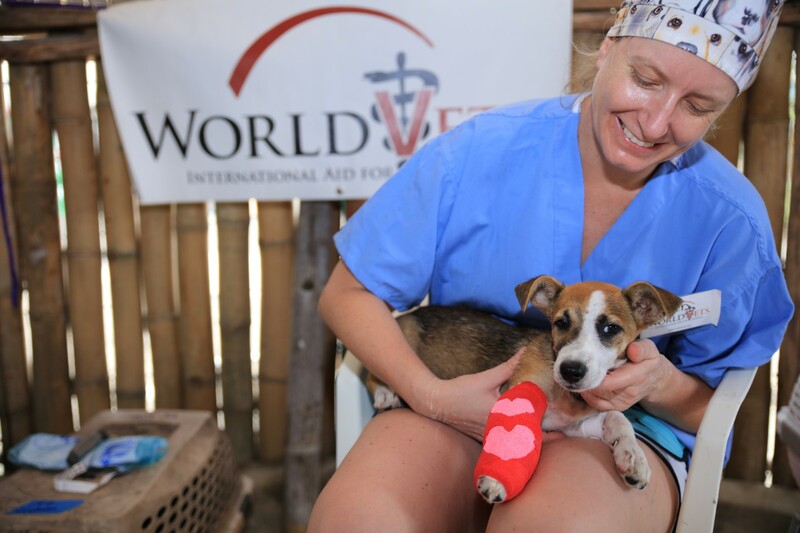 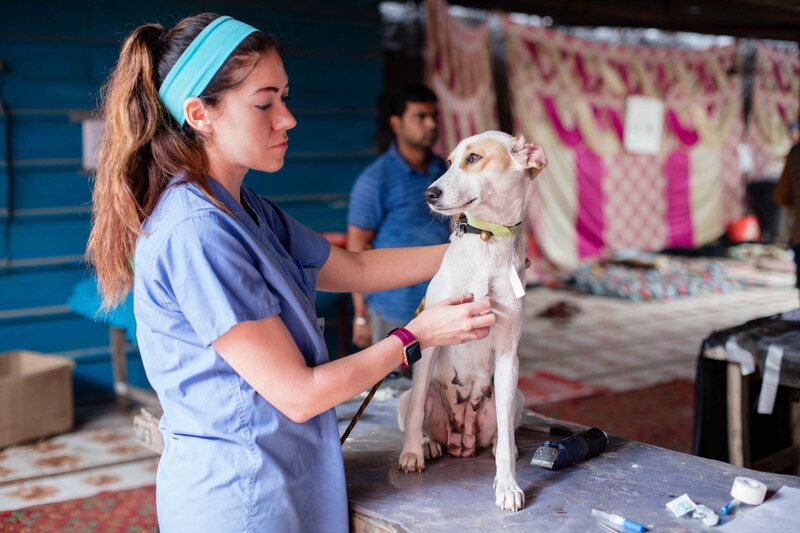 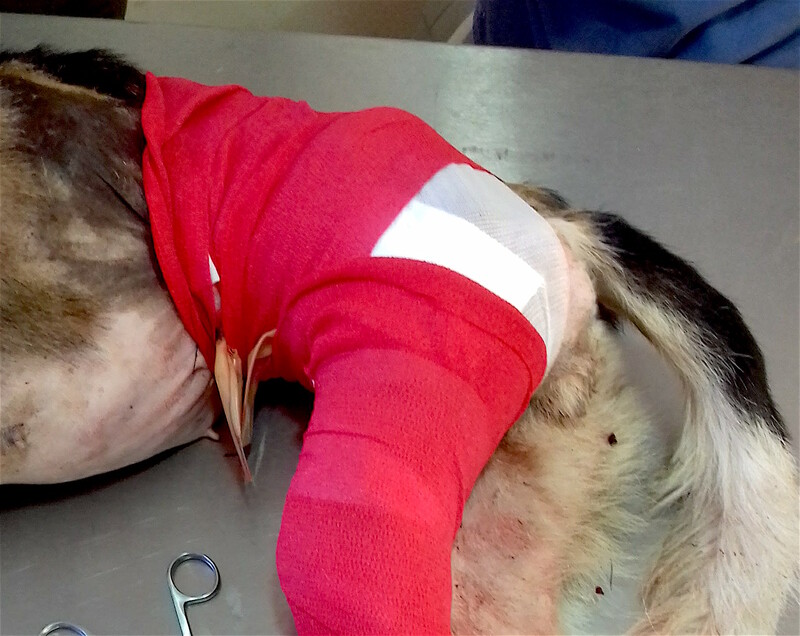 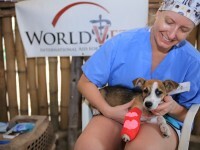 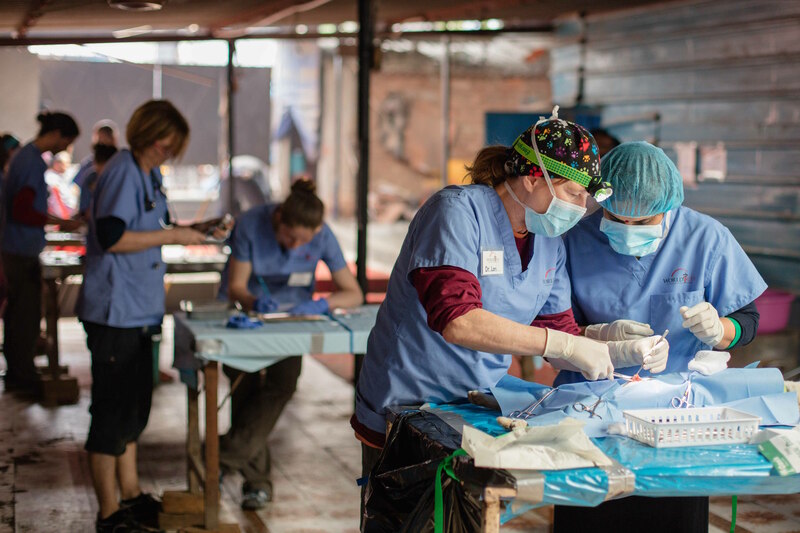 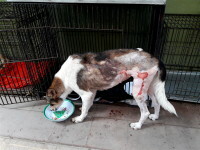 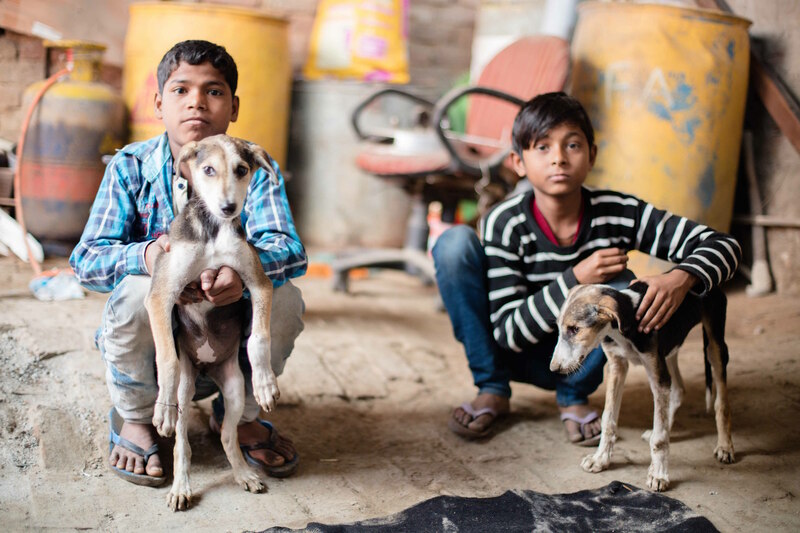 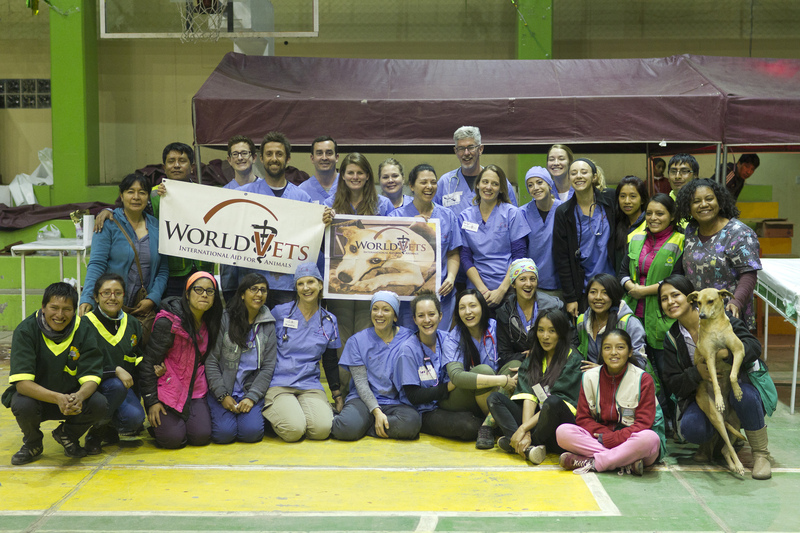 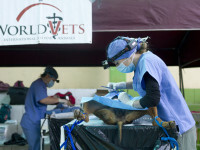 During the month of February World Vets operated a two week long campaign south of New Delhi, India. 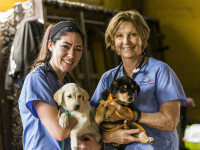 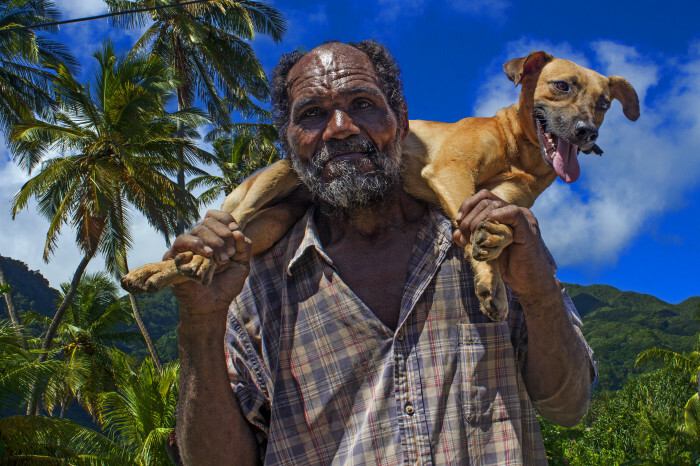 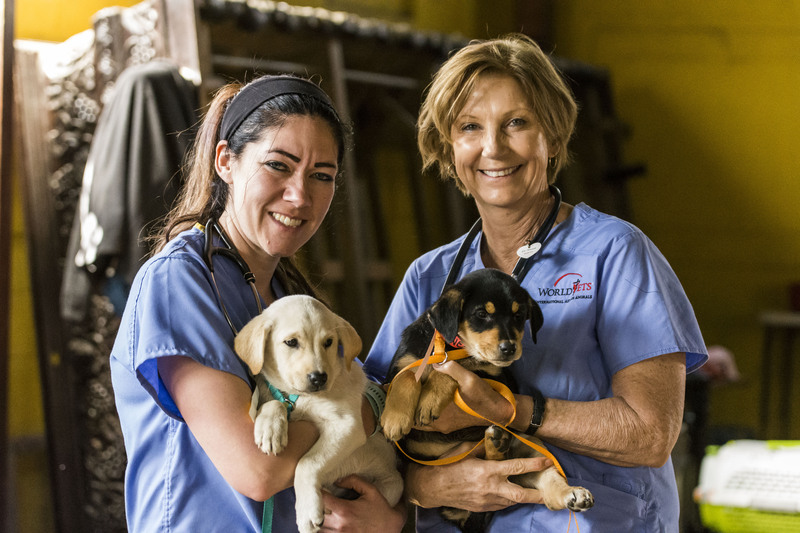 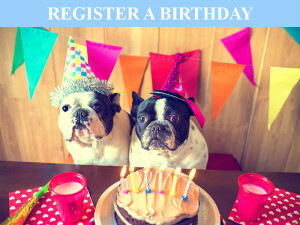 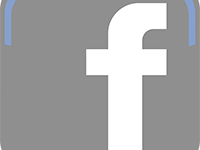 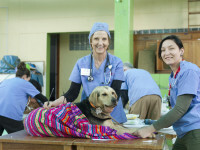 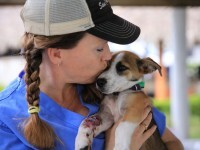 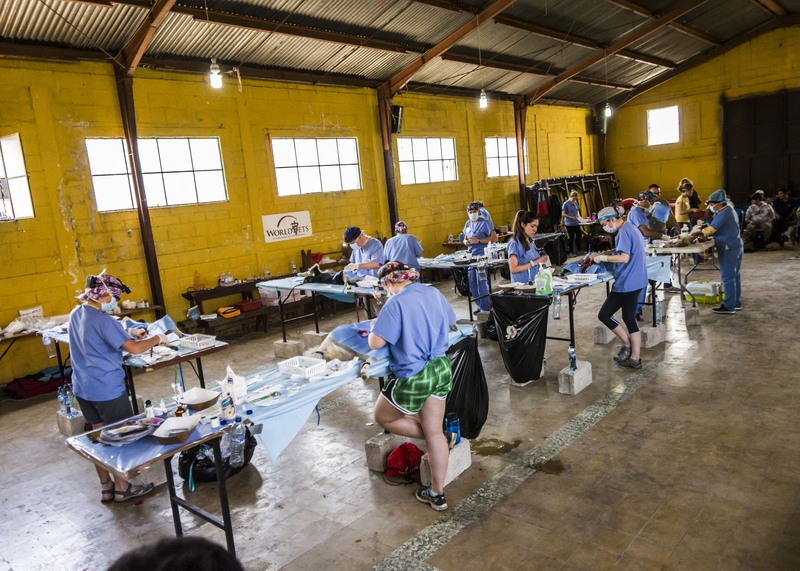 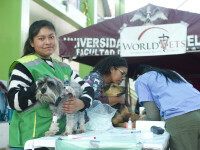 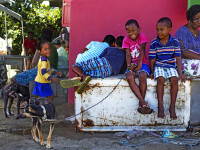 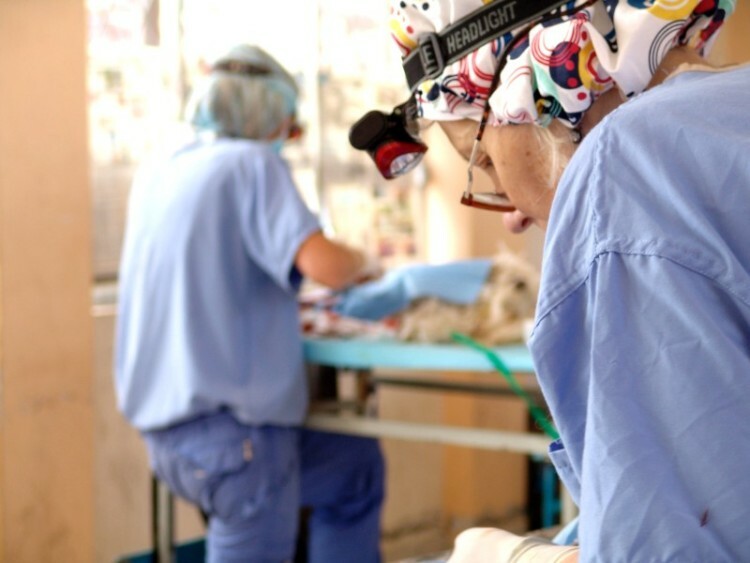 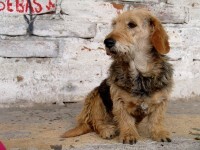 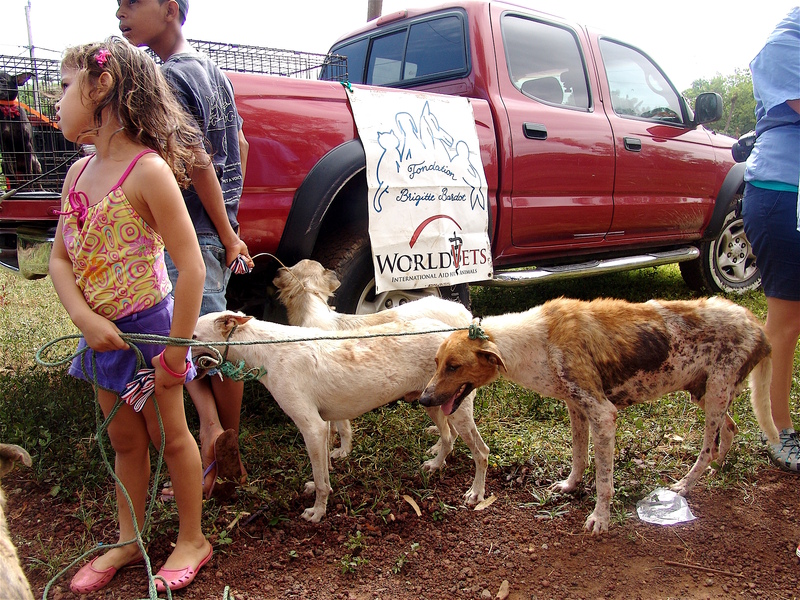 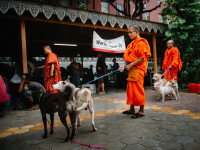 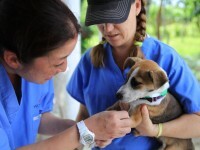 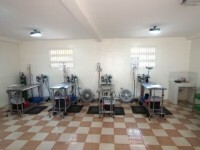 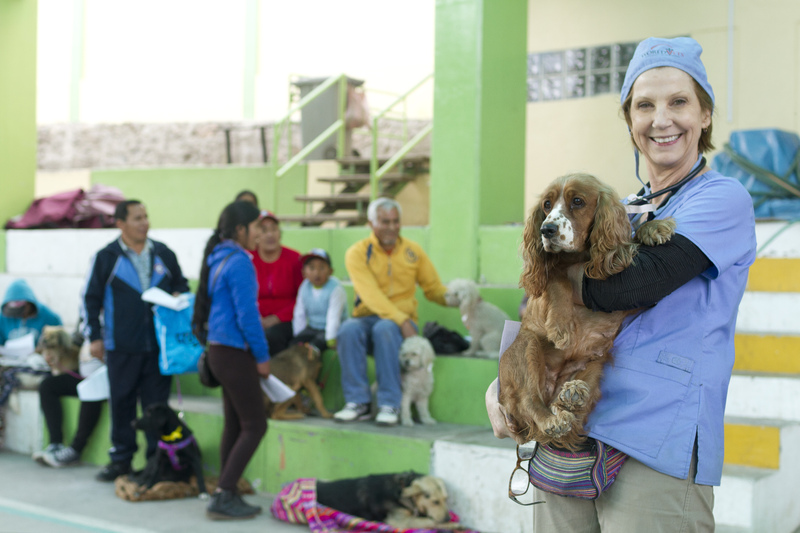 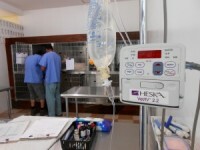 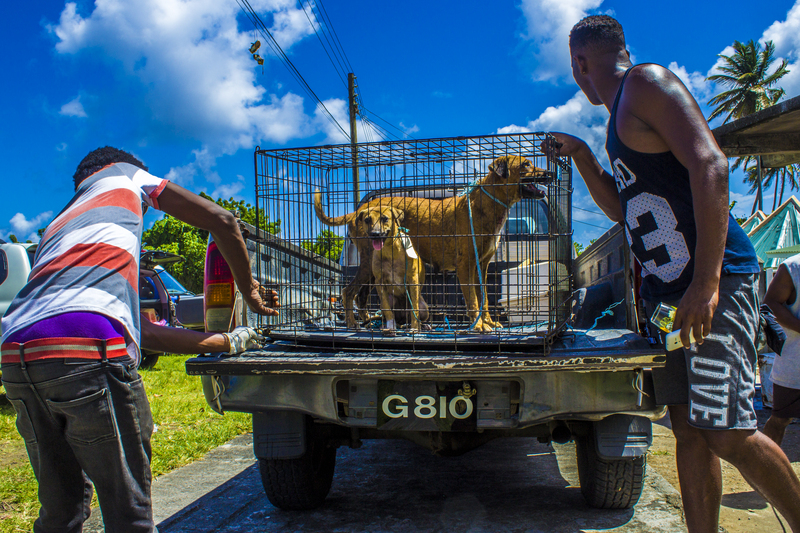 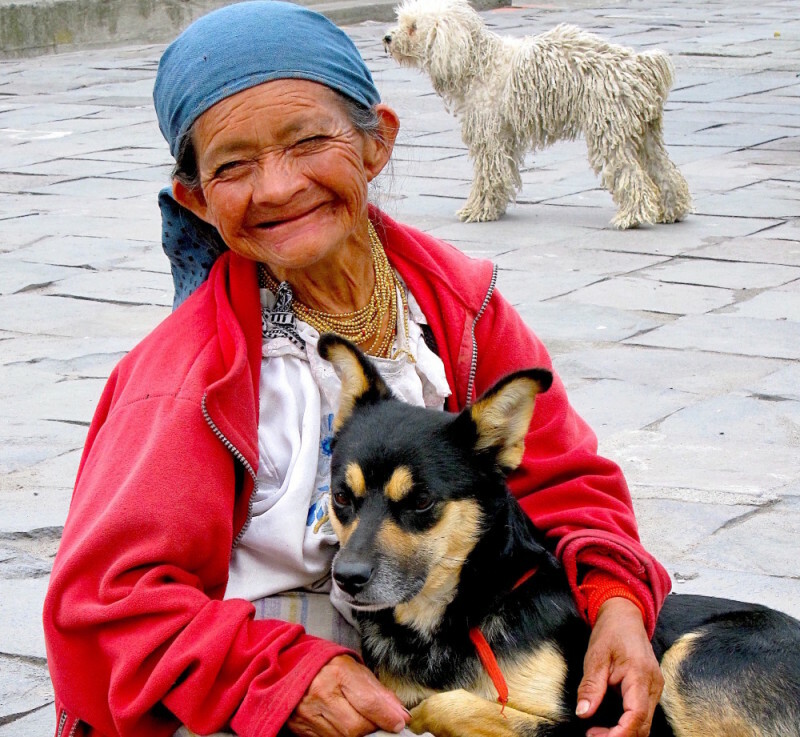 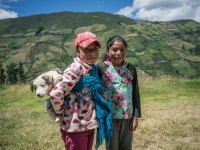 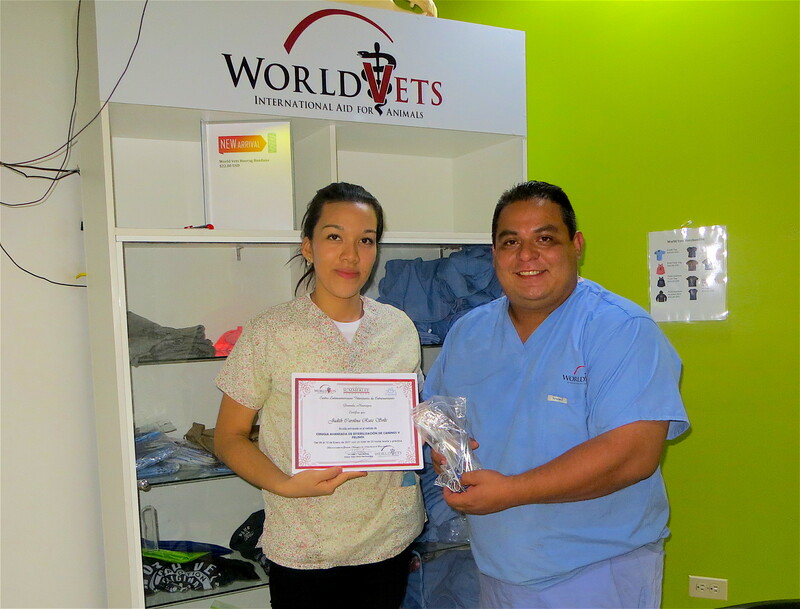 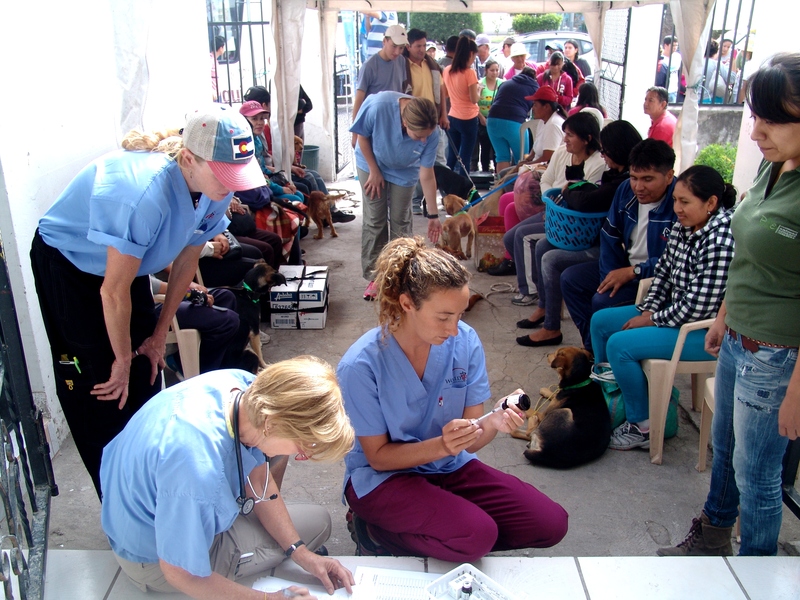 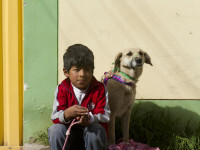 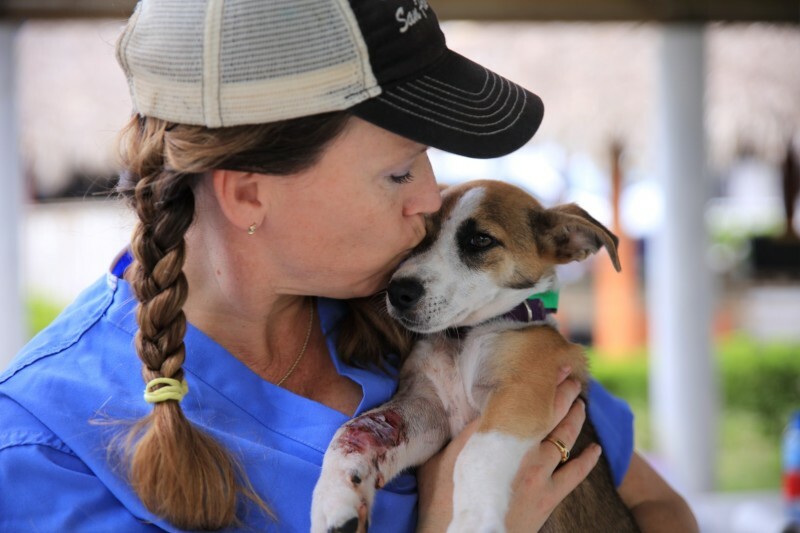 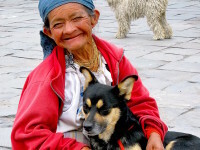 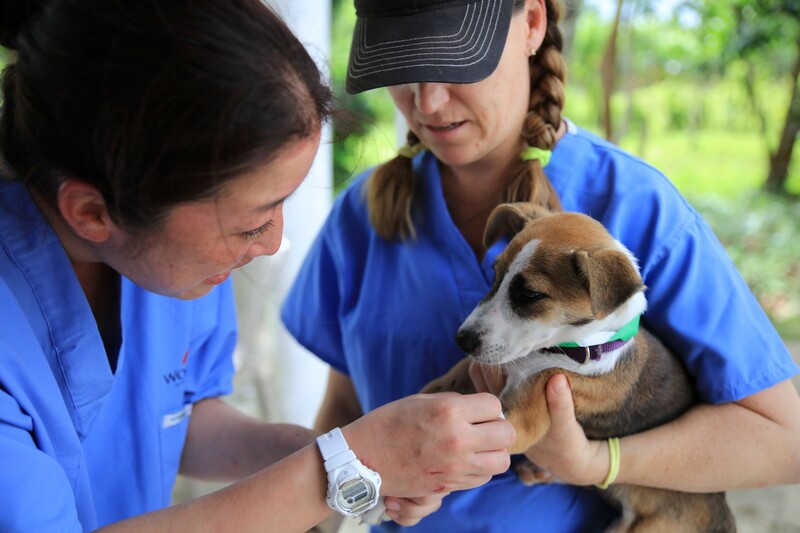 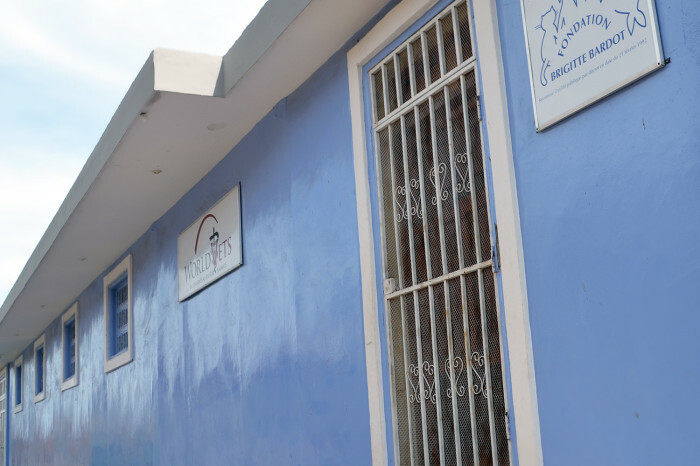 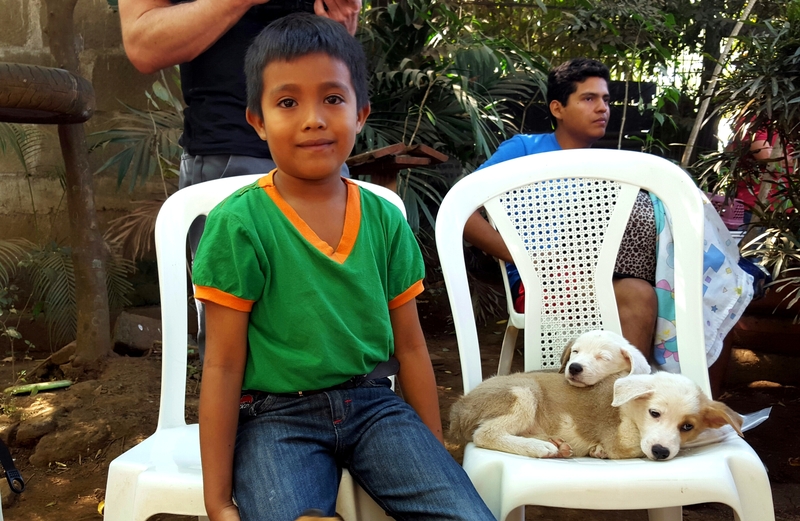 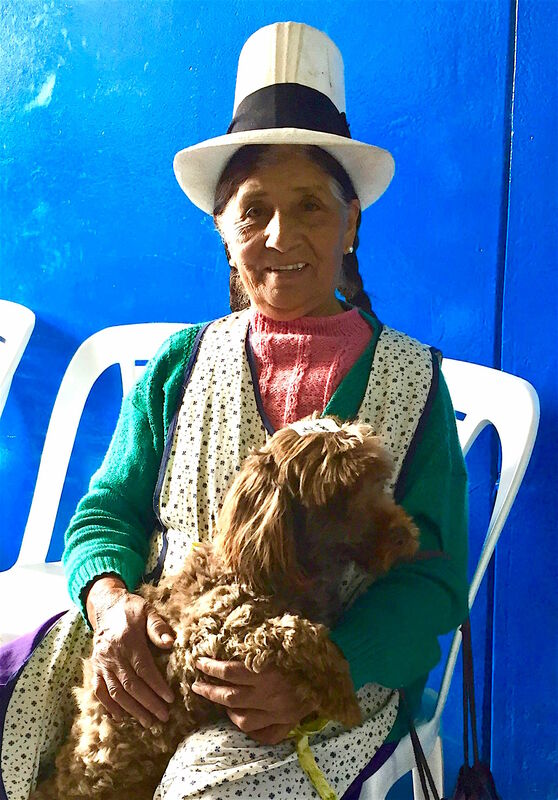 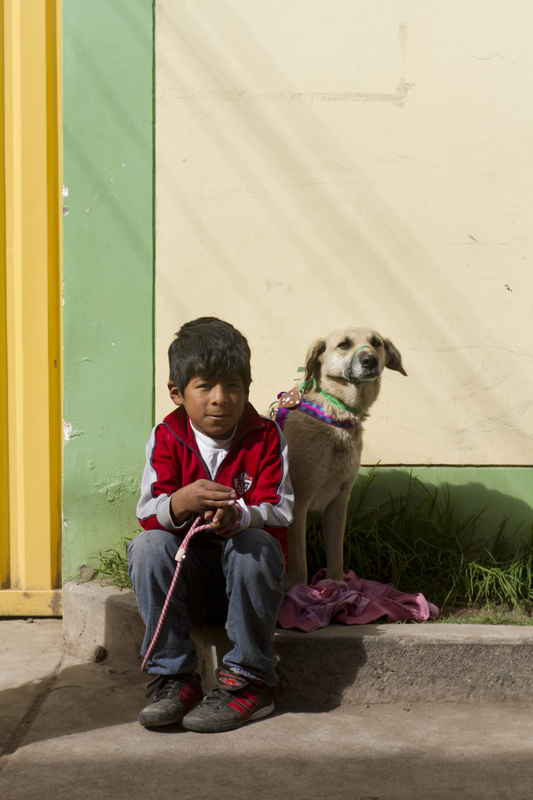 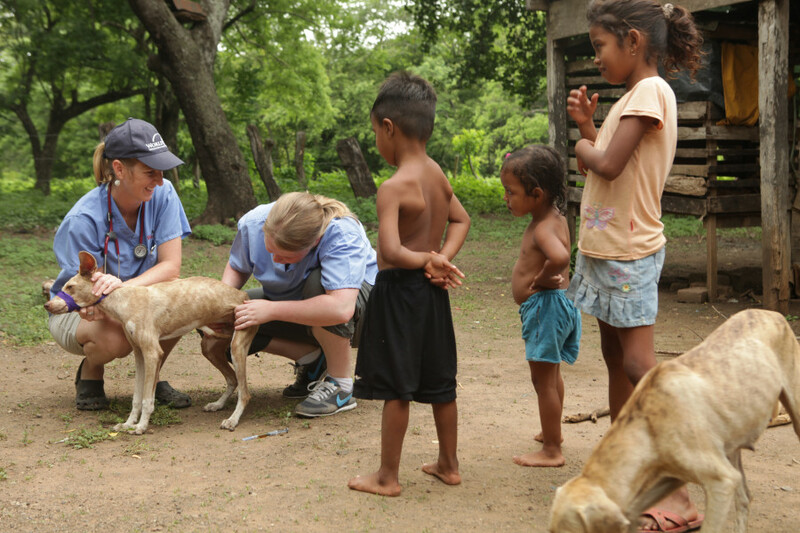 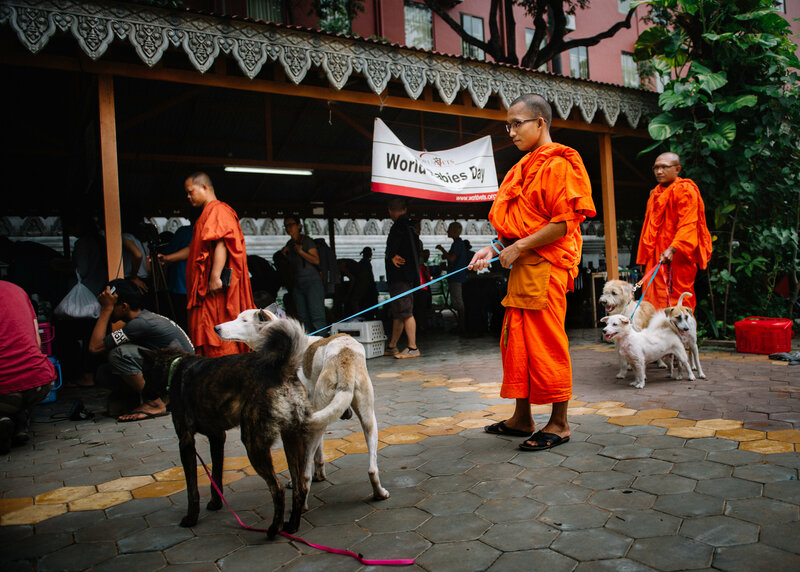 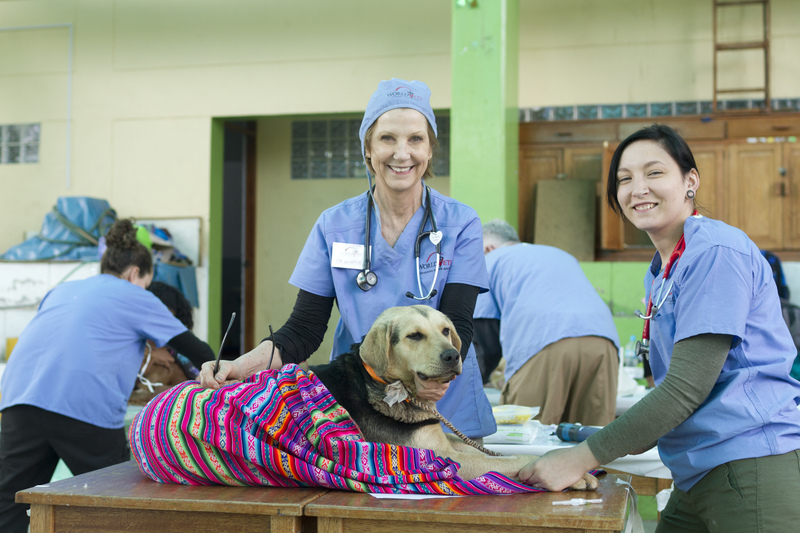 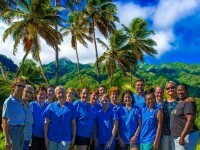 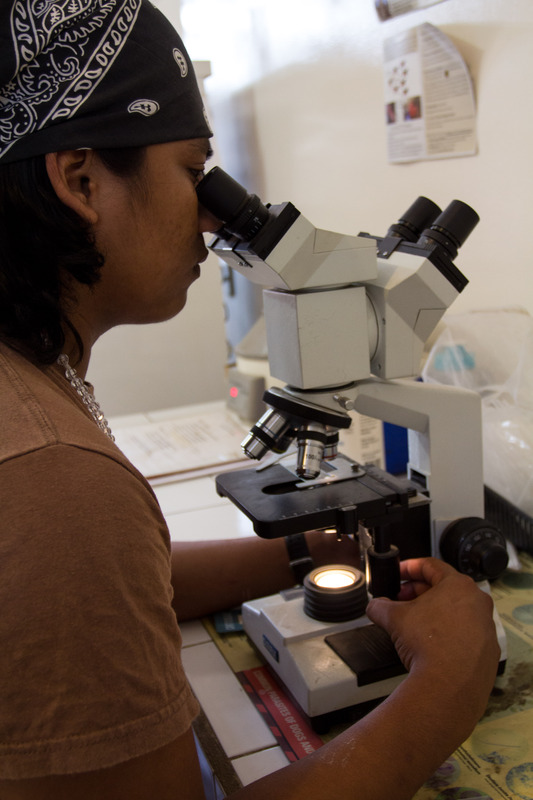 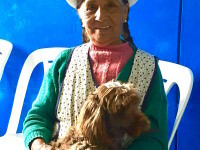 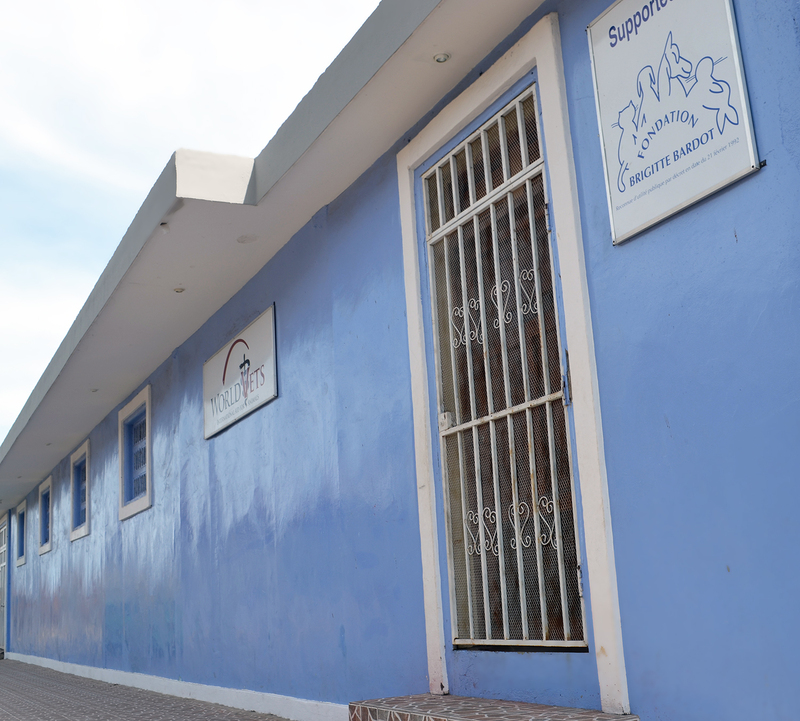 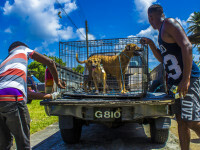 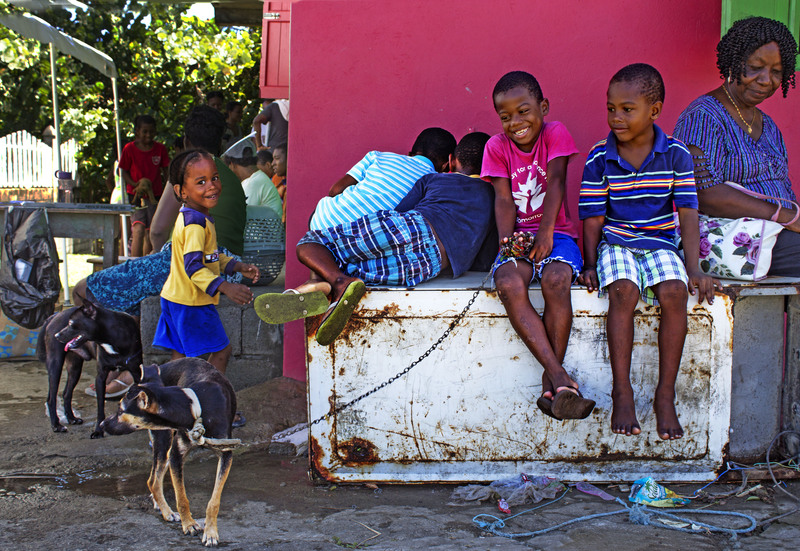 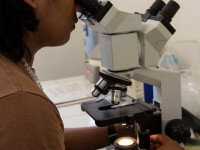 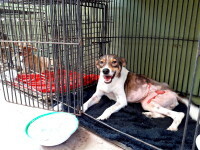 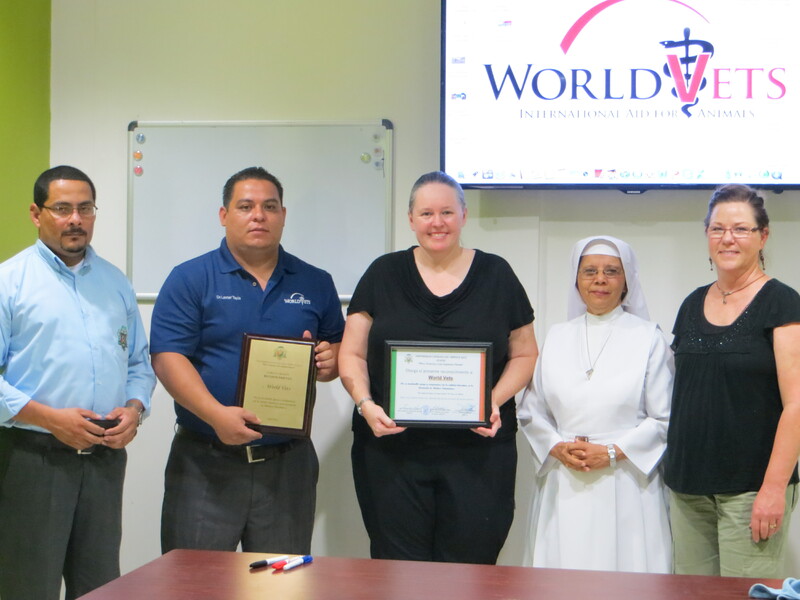 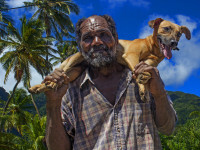 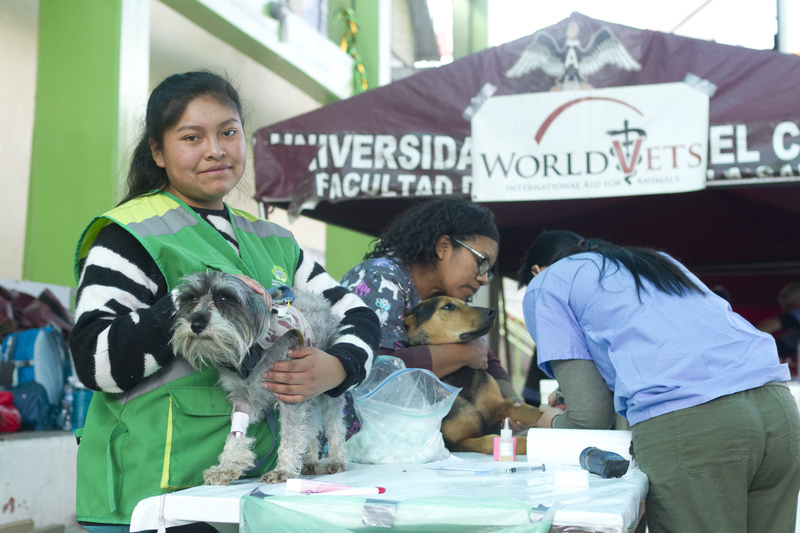 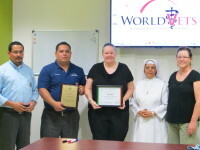 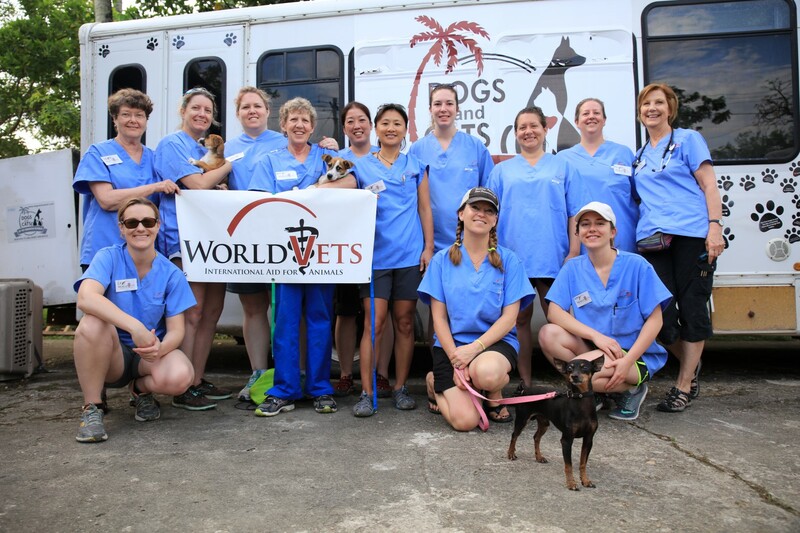 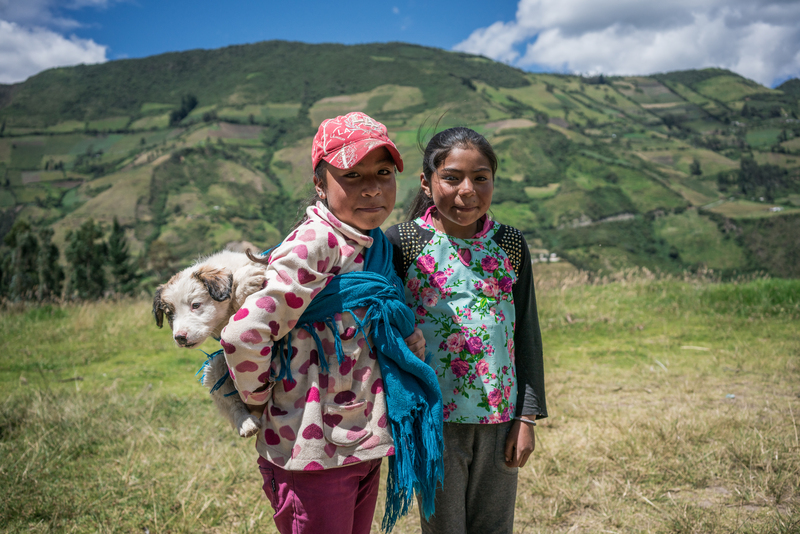 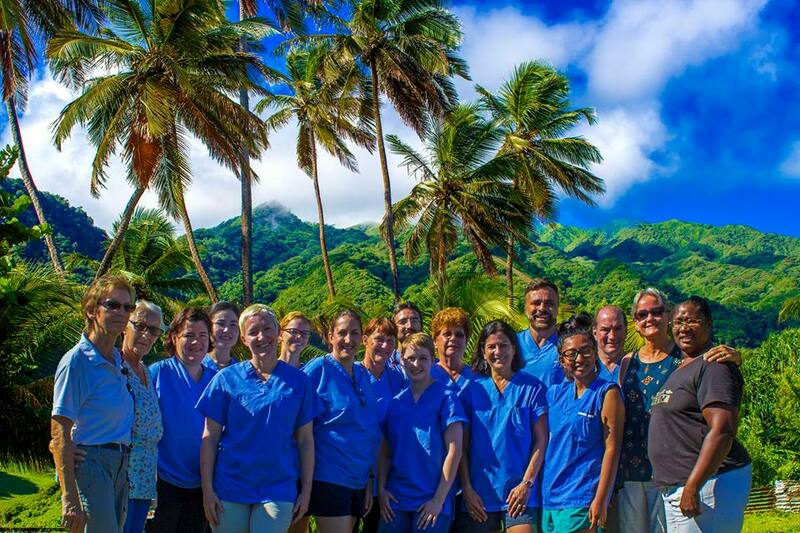 This veterinary effort provided free spay/neuter and rabies vaccinations for dogs and cats. 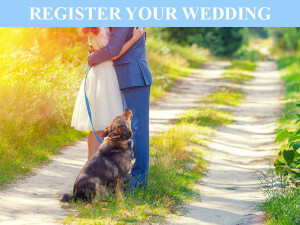 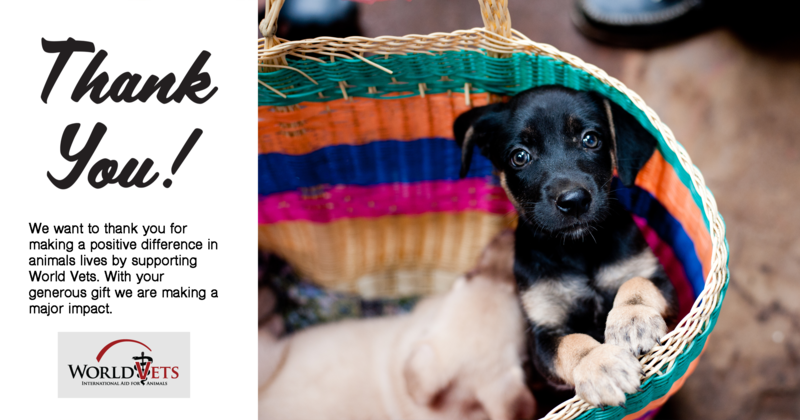 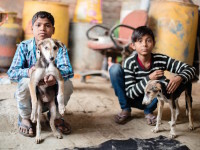 We’d like to thank our donors, dedicated veterinary volunteers as well as local partners, People for Animals Trust and the National Institute of Animal Welfare of Faridabad, for making this possible.